The models covered in this article are for 2013+ Range Rover, and 2014+ Range Rover Sport. 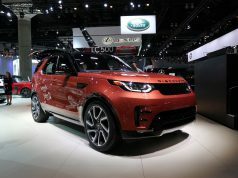 In Land Rover’s literature, it commonly refers the Range Rover’s (and Range Rover Sport) drivetrain to be “permanent four-wheel drive” or simply “4WD”. However, it does not elaborate what exactly these 4WD systems are and how they work. 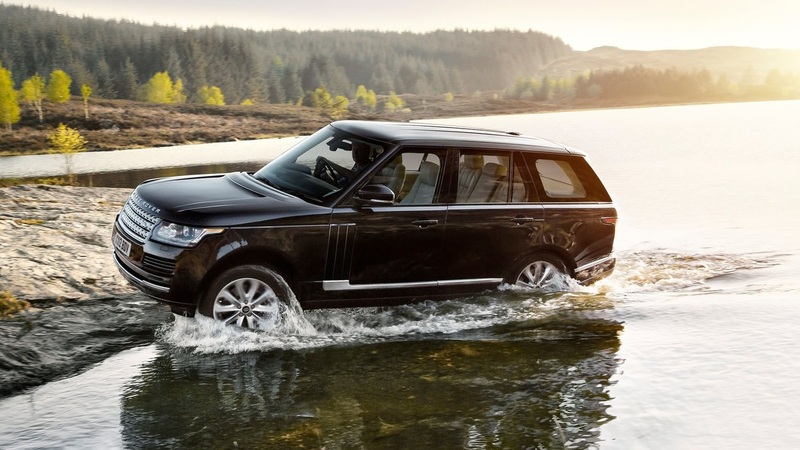 In the following we will provide a brief technical description on Range Rover’s AWD systems. Basically speaking, two different types of AWD systems are used on these SUVs. If your Range Rover/Range Rover Sport is equipped with the single speed transfer case, then its AWD system is using a Torsen-C center differential. In US market, only some trims of the Range Rover Sport comes with this system as standard. Range Rover Sport trims with Torsen-C center differential does not have a differential lock; and it also cannot get the rear differential lock feature too (at least, in US market). Therefore, this is a somewhat “basic” full-time AWD system. 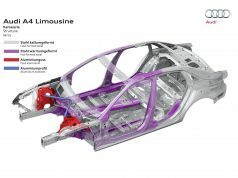 Mechanically speaking, it is almost identical to Audi’s Quattro system on A4/A5/A6/A7 and Q5/Q7. Advantage of this system is: it can react instantly when one axle’s traction is starting to decrease, even if the wheel slip has not occurred. Its shortcoming is mainly in the fact that, without another extra mechanical lock, the Torsen-C differential cannot achieve 100% locking effect. 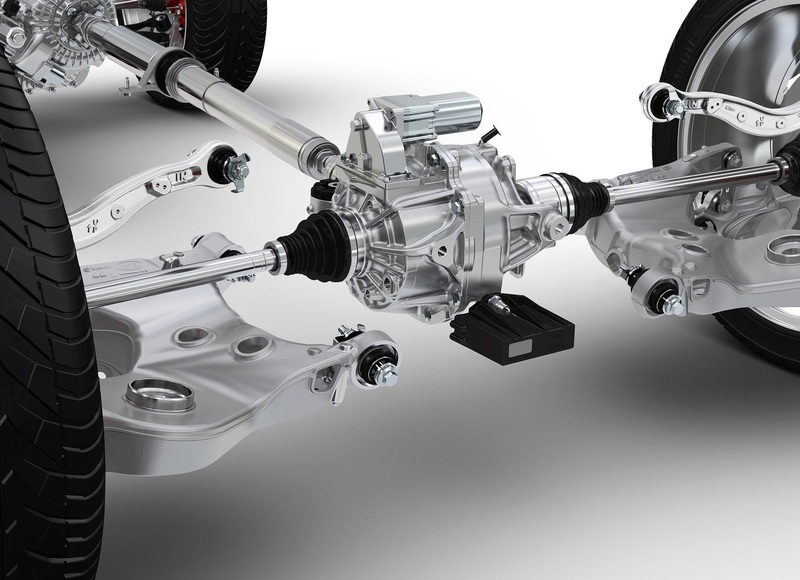 This means if one axle fully lost traction, the Torsen-C effectively becomes an open differential. If your Range Rover/Range Rover Sport is using a two-speed transfer case, then its AWD system belongs to this type. 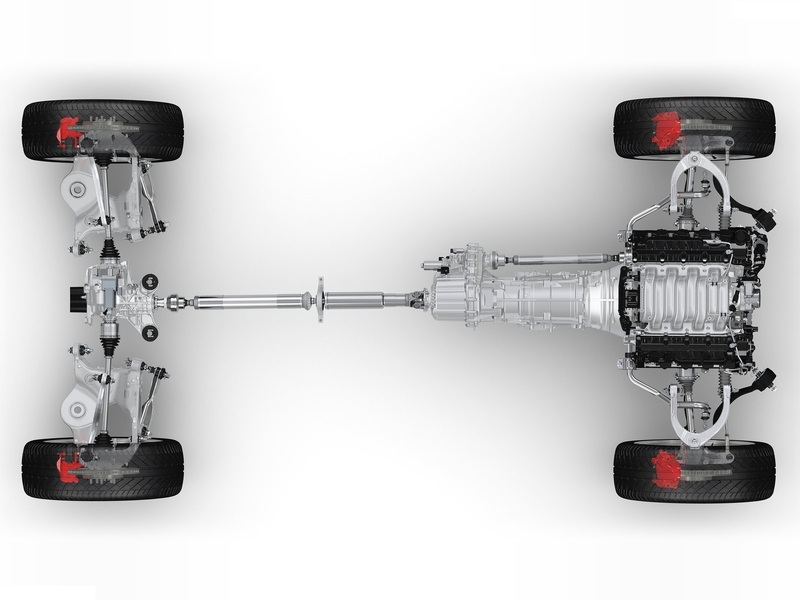 Range Rover Sport AWD system illustration: trims with 2-speed transfer case and rear differential lock shown. The bevel-gear has a default torque split of 50:50; the electronically controlled multi-plate clutch is acting as limited-slip functionality and is also capable of fully locking the center differential. Please note that the multi-plate clutch here is not used for power coupling; its purpose is for limiting the slip between the front and rear axles, therefore it is very durable. If it is fully locked, it can handle heavy loads under long-time serious off-road driving. Range Rover’s rear differential with electronically controlled mechanical lock feature. Advantage of this system is its fully-lockable ability. However it also brings the disadvantage of: it need to detect wheel slip before knowing traction is decreased. Also it takes time for ECU to calculate and operate the limited-slip clutch to adjust torque distribution. Who manufactures the transfer case for Land Rover? Is the Range Rover AWD system rear bias?